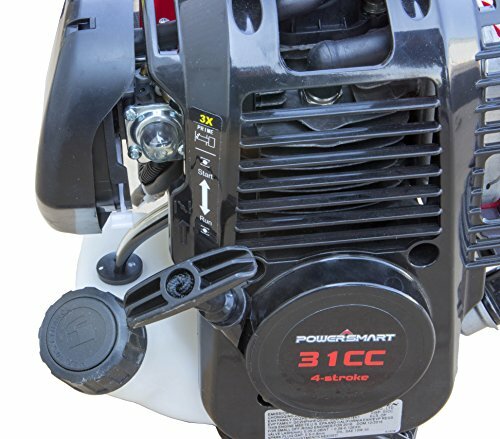 More power at lower RPM’s than a 2-cycle engine. 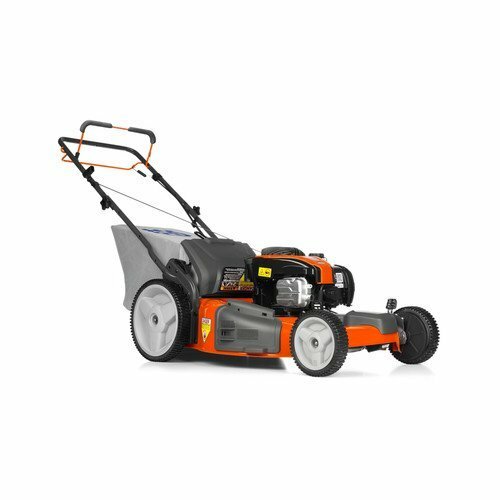 Runs cleaner and produces less noise. 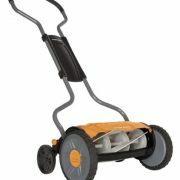 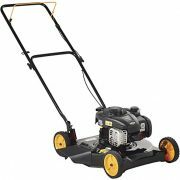 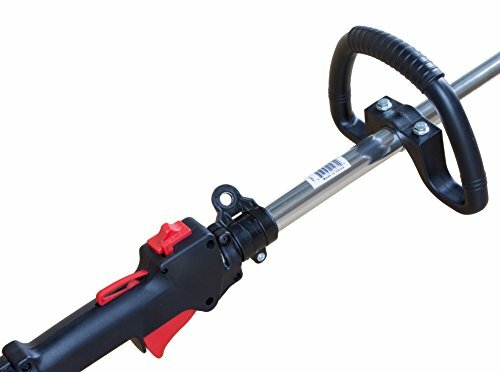 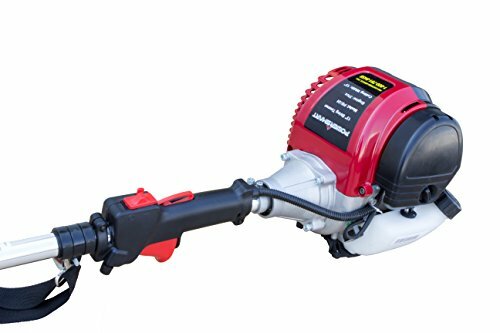 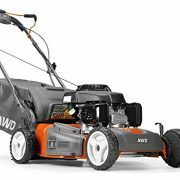 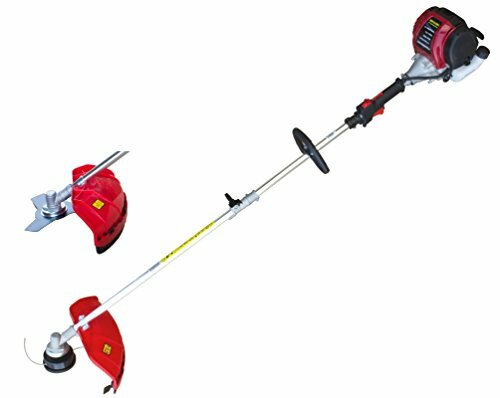 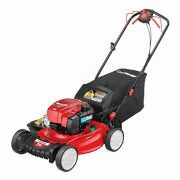 PowerSmart straight shaft string trimmer and brush cutter is powered by a 31cc 4 stroke gas engine.